The world's leading taximeter manufacturer, offering a diverse range of meters and solutions to the global taxi trade. 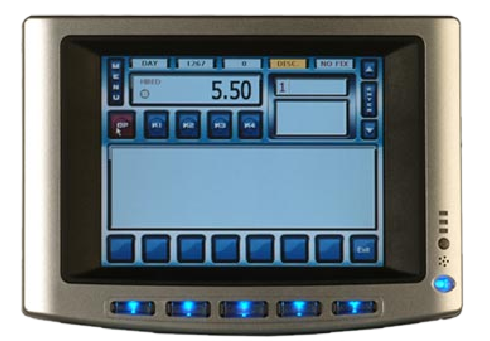 Taximeters and systems are available to suit every specification from the owner driver to the fleet operator. Included in the Digitax range are printers, credit card readers, software and the most advanced taximeters in the world today, the Digitax M1 and F1. Meter information can be downloaded via infra-red, short range radio, mobile phone, the Dallas Button or by direct connection. A dedicated research and development unit ensures that we retain our position as market leader and continue to provide products that allow the taxi trade to embrace and benefit from all that new technology can offer. All our meters meet the relevant approvals. We are currently the only taximeter manufacturer with European approval for the M1, F1 and F3 meters. In addition all meters are compatible with current data despatch systems and we have an extensive network of approved agents throughout the world for the supply and fitting of our meters and systems.